The grandson of the great Galax, VA fiddler Emmett Lundy, Jerry Lundy (1942-2001) was a well respected fiddler in both bluegrass and old-time music circles. 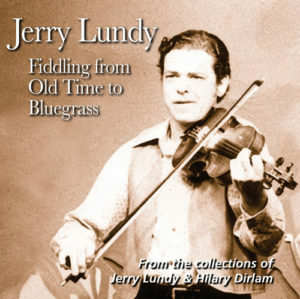 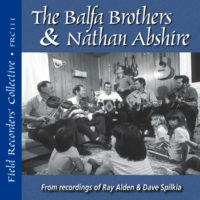 He played in several touring bluegrass bands, including the Southern Mountain Boys (with his cousin, Ted Lundy), as well as the Bob Paisley Band. 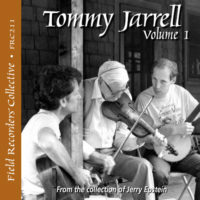 Jerry had an extensive knowledge of old-time tunes. 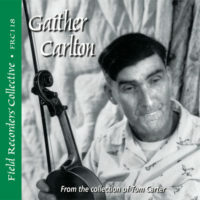 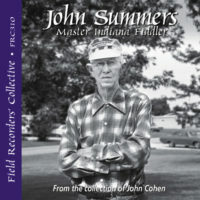 With his driving fiddle style, he bridged the gap between bluegrass and old-time music.